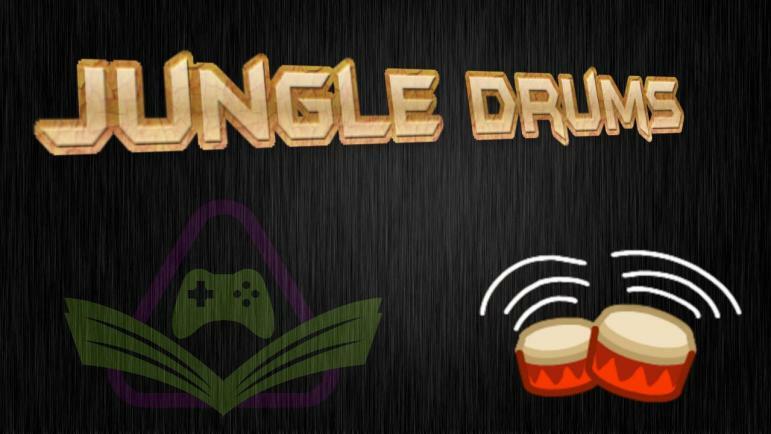 Your JungleDrums host, AcuteJungle66, is joined by Gimboid and SergeantJay to delve into this week’s gaming and tech news! Rainbow Six Siege mid-season reinforcements, Microsoft waves goodbye to the Kinect, Aquanox Deep Descent, and more! Ubisoft has released details of the upcoming Rainbow Six Siege ‘mid-season reinforcements’ update, which will make changes to Kapkan, Blitz, and Ela, incorporate improvements to the netcode, and make a number of balance changes and bug fixes. It’s finally time for Kinect to dance off into the sunset. Microsoft’s motion and depth-sensing camera debuted in 2010 as an answer to Nintendo’s then-popular Wii, and did quite well for a while, selling over 35 million units. Kinect 2.0 was designed to be an essential part of the Xbox One, but in 2014, Microsoft stopped bundling the Xbox One and Kinect together. As it turns out, Microsoft will no longer be manufacturing the device – Kinect units currently on store shelves are the last ones the world will ever see. Bungie’s Destiny 2 had the largest digital launch ever recorded on console, according to the latest report on the worldwide digital games market by SuperData. Overall, digital games revenue grew 15% worldwide in September 2017 year-over-year, as customers spent $8.3 billion across PC, console, and mobile platforms compared to $7.2 billion registered in September 2016. Nvidia’s GeForce GTX 1070 Ti will officially launch on November 2nd. Today board partners are allowed to show their designs and reviewers are allowed to post unboxing videos/articles. You need to wait until November 2nd for full reviews, however. From what little we know, it appears to be a good video card for the money. The official MSRP for the 1070 Ti is $449 (USD). Aquanox Deep Descent is a re-imagining of both the game play and world of the original AquaNox series, taking into account the scientific advances made since the first game. Like its predecessors, the game will be an underwater vehicle shooter, in which players control a variety of customizable ships to engage in submarine battles in the dystopian deep sea world of Aqua.